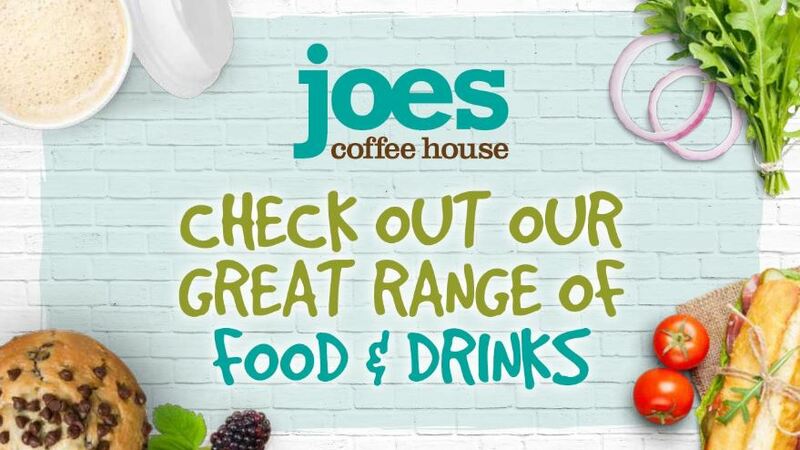 Joes Coffee House, located before security at London Stansted Airport, is perfect when you're in a rush for a last-minute flight or you're trying to while away the hours until departure. Why visit Joes Coffee House? The coffee at Joes Coffee House is made by experienced baristas who really know their Arabica from their Robusta beans. If coffee isn't your thing, there's a varied selection of anything from hot drinks to fruit juice and smoothies, alongside sumptuous sandwiches and soups.